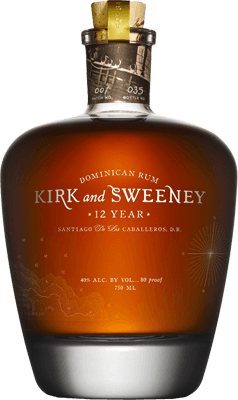 A solid, if run-of-the-mill sipping rum. Typical flavors of caramel and vanilla. Balanced sweetness. 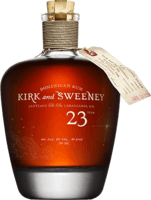 A solid, if run-of-the-mill sipping rum. Typical flavors of caramel and vanilla. Balanced sweetness. Will update if I get another chance to try it. 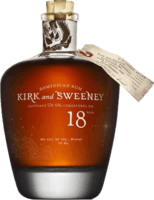 Update 11/17: This was one of the first aged rums I tried. Since then I've tried well over a hundred other rums, and I re-tried this one. It's fine, but after a few minutes of breathing it releases very strong vanilla notes. It's not bad, but it does seem artificial and a little unbalanced. I'm wary. Good for beginners, less so for aficionados. Nice presentation, but difficult to pour. Great for mixing!